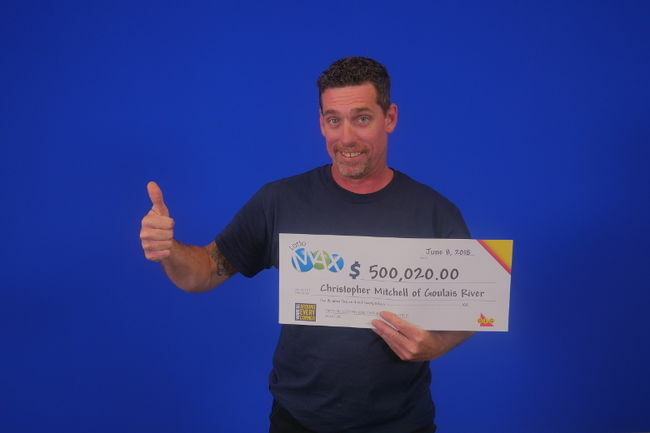 Goulais River, Ontario – The Sault Star reports that Christopher Mitchell of Goulais River has won $500,000 playing Lotto Max. Christopher shared a Maxmillions draw of $1 million with another ticket on the June 1 draw. Mitchell bought his ticket at Goulais River Country Store on Highway 17.